Over the past thirty years, Lynette has consistently earned the distinction of being one of the area’s most productive real estate brokers. A long-time resident of the Greater Boston community, Lynette earned a Masters Degree at Harvard University and was trained as a school administrator before entering the real estate field in 1985. Once having made the shift to brokerage, Lynette began to develop a loyal following of clients and customers which today include many individuals and families throughout Brookline and Newton, the residential neighborhoods of Boston, and most of the communities within Route 128. 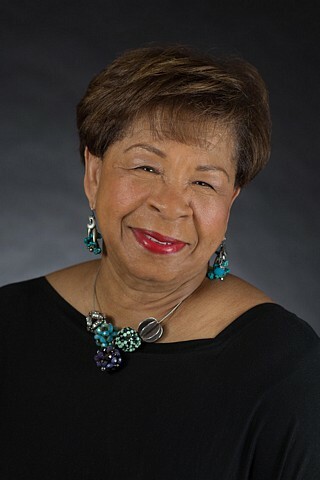 Active in many civic and charitable organizations, Lynette is a member of the Boston Chapter of Links, Inc., and a former Trustee of Boston’s Children Museum. If you would like a complimentary price analysis of your present property, Lynette would be pleased to discuss with you what your home is worth in today’s market. This service is a normal part of our business: you come to understand the value of your property, and we have an opportunity to present our credentials. Click below to see a sampling of the current offerings being marketed by Lynette. Boston - Jamaica Plain, MA 02130. Boston - Roxbury, MA 02121.